Quality over Quantity, these regular and mini sacks are worth the investment! Year after year, or every few months buying backpacks is a waste of money! Rather, for multi purpose, school, or just to carry a ton of books; why not purchased one that last a life time? Why not KANKEN? When I discovered “Kanken” the style caught me by surprised! Shopping at Nordstrom last fall these power packs are so cute and popular! But, I delayed the purchased and conducted research to learned why the expensive cost and popularity? After investigating, I found they’re mostly used for outdoor adventures like hiking, camping and other spontaneous things! Personally, I would stray from light colors. Light colors collects dirt more quickly! For instance, my first Kanken was turquoise, after a month or so I disposed it. Go darker for everyday use! 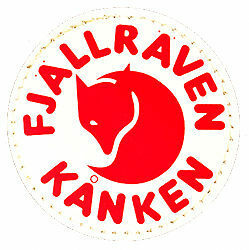 Fjallraven Kanken averages $100 in retail stores like Nordstorm or Urban Outfitters. It’s worth the price, trust me!!! And they come in “Mini Sizes” as well usually, half the price $40-$50. Pick your favorite color, invest in something greater! Since 1978 Ake Nordin sketch a affordable functional pack with plenty of room. 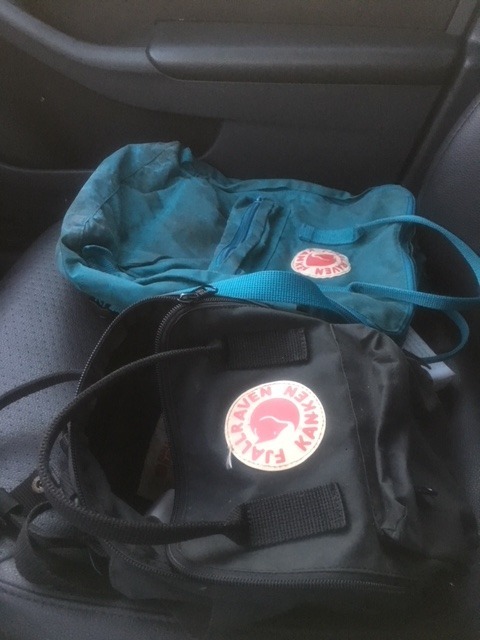 Kanken helped Swedish children carry heavy books to school every day. The Swedish population suffered from back pain. The problem affected schoolchildren greatly until Kanken! Previous article Why I love Red Cabbage..